Kyoto private Guide: The Cherry Season has come !! Cherry blossoms are blooming now. We can enjoy these beautiful blossoms only for a week or so. Of course, they begin to bloom depending on places and weather. 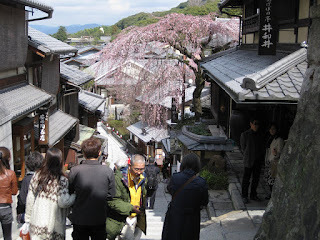 In Kyoto, they are going to fully bloom. Probably, this weekends or next week they are at their best. Why don't you come and enjoy these beautiful sights? 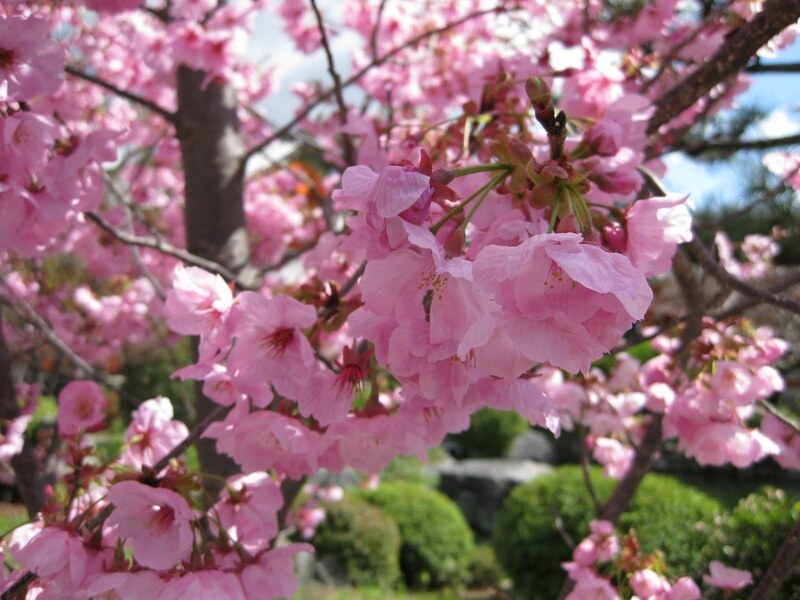 We, Japanese, really like to enjoy cherry viewing with a lot of Sake, sometimes too much. (^^;> hummm. Here and there at night we have a party or a night picnic. Be careful for some drunken people under cherry trees in this season! oh, most of the people there are kind and friendly to you!! !